What Does the Customer Really Need? The insurance industry is shifting quickly. Customers are turning to their mobile phones' app store to buy their insurance, rather than calling an agent. 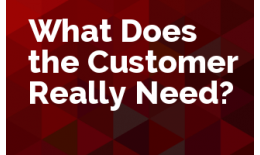 Join us as Patrick answers the question, what does the customer really need? In this session, we will look at ways that an agent can add value beyond just taking fulfilling insurance orders. The principles behind property underwriting have been consistent from the very beginning of property insurance. In this two-part series, we will explore what these principles mean to you, whether you’re an agent, an underwriter, or a risk manager. 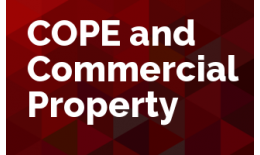 Join us as we learn to better “COPE” with property risks.